The truth is they were indentured. Once again, Virginia Governor Ralph Northam caused a nationwide facepalm with race-related comments. “In 1619, the first indentured servants from Africa landed on our shores …” he said in an interview Sunday. Not good. How could Virginia elect such a naive governor? He should not do any more interviews. K----s lined up for him, because that's what the Dem-o-craps told them to do. 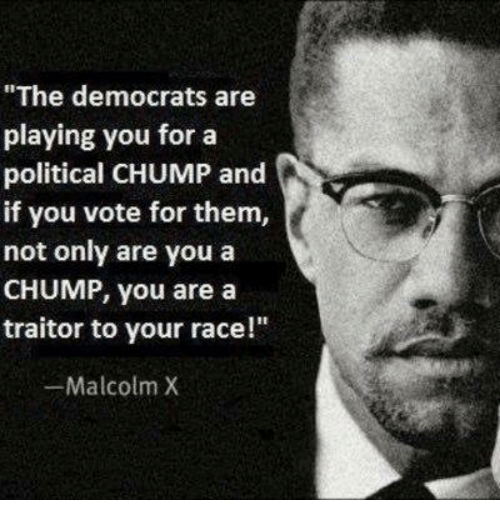 Guess what if your black a** was a Virginia, 9 times out ten, you would have pulled the lever or filled in the box or circle for Northam and the rest too. So - STFU - IDIOT. Why would you say that? The Africans that arrived in Virginia in 1619 became indentured servants.